At our core, we are a comprehensive team of creators innovators and all-around do-ers. We developed Indition CRA from the ground-up to be a robust and scalable platform because that is precisely what our clients demanded. 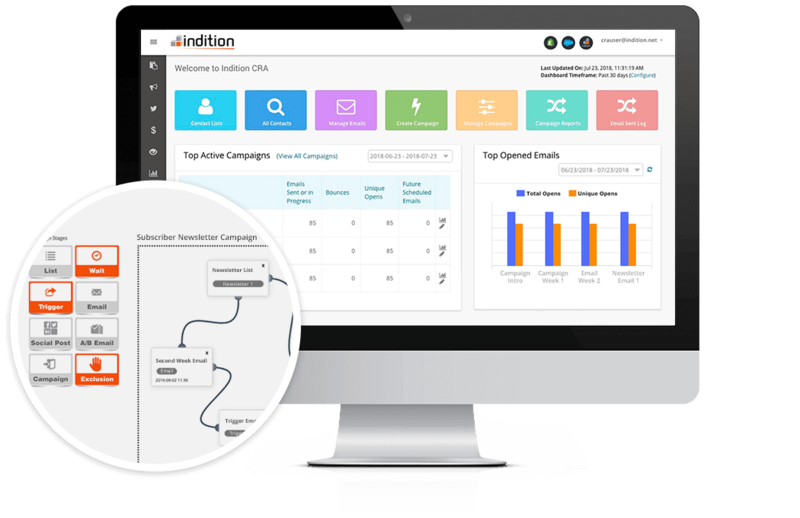 INDITION™ IS THE SOLUTION YOU’RE LOOKING FOR! 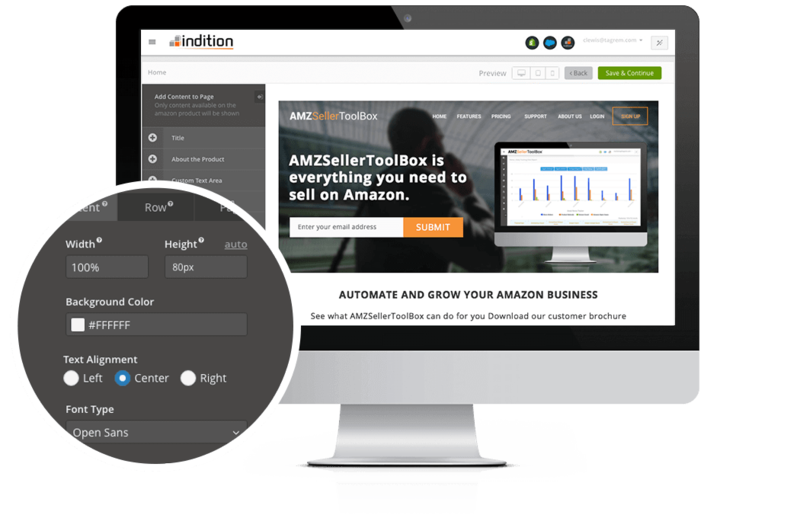 Whether your business is selling one fantastic product or service, Indition has the tools necessary to assist you in managing your business storefront. 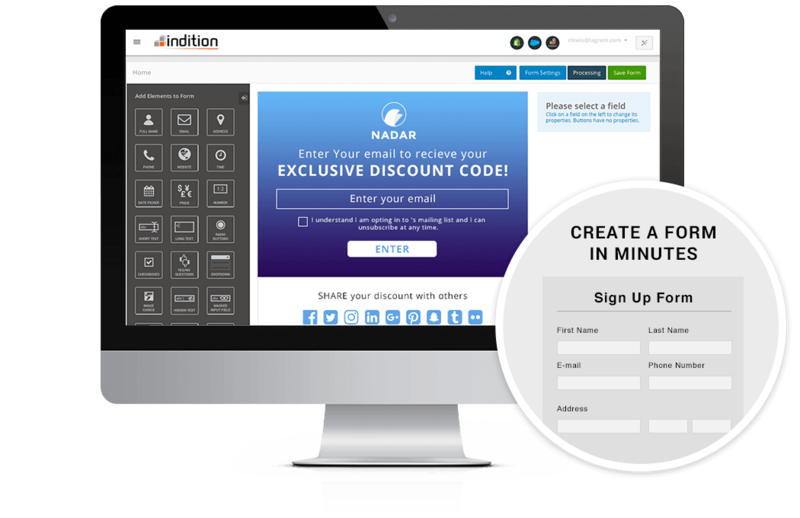 Try Indition for FREE for 60 days, no credit card required! Request a demo of Indition’s offered platforms and solutions to see how we can better serve you. Reach out to our sales team direcly for immediate assistace with all sales-related inquires. Get in touch with customer support for assistance with your existing Indition serviced products.